I Have My Esthetics License Now What? 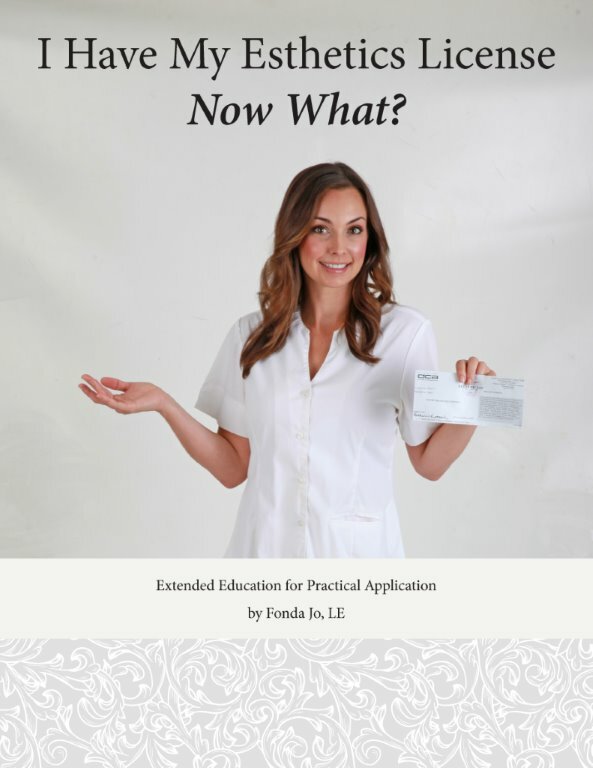 If you have just finished beauty school and aren’t sure what to do next . . . this book is for you! If you’ve been working in esthetics for awhile, and it’s NOT working . . . this book is for you! If you chose to work for someone else, and now want to work for yourself . . . this book is for you! This book covers crucial topics such as getting started, clientele, finances . . . and can save you 10 years on “how to build your business”.